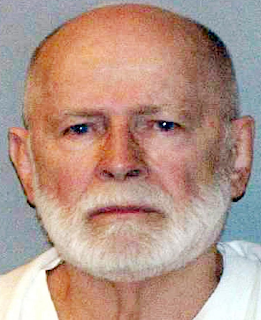 Wheelchair bound Bulger was serving a life sentence after being convicted in 2013 of a string of gangland crimes in the 1970s and 80s, including participating in 11 murders. 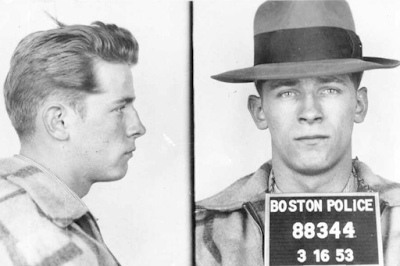 He was one of the hardest and cruelest gangsters that ever operated in the Boston area. Reports say three men with mafia ties wheeled him away from security cameras and beat him with a lock in a sock and tried to gouge out his eyes.